While Sooke has some of the best views around, they do lack quality Window Cleaners. This is why we offer our services to Sookies, all both young and old! What else do we offer? Anything from Business Cleaning, Power Washing, Inside window Cleaning, Awning Cleaning, Reno Cleans, Gutter Cleaning and Washing and much more! Give us a call today and we will arrange a FREE quote, before we even arrive. 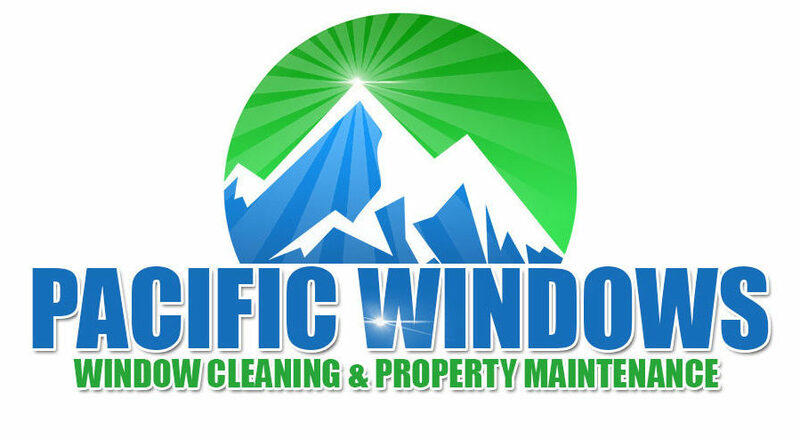 Window Cleaner Sooke B.C. 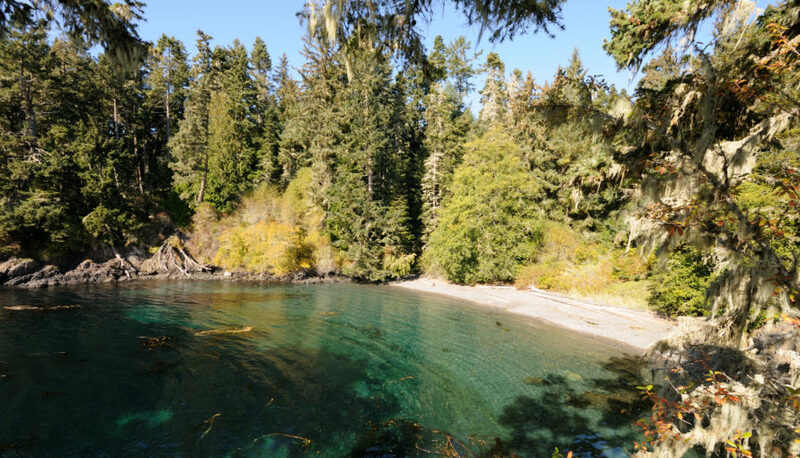 Visit Sooke’s Website for more information on this beautiful town.